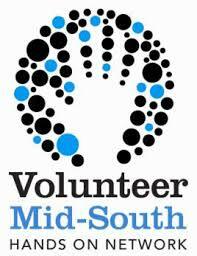 The LPBC is teaming with Volunteer Mid-South to host a Board Training Seminar on Friday, April 25th from 8:30a-10a, here at the Lipscomb & Pitts Building (2670 Union Avenue Extended). The event will be geared toward covering the questions to ask, things to consider, and responsibilities of joining a board, so it will be perfect for those who would be first time board members. We will also interact with a panel of business leaders, who will share their thoughts and tips. To learn more, or to RSVP, visit the LPBC site here.